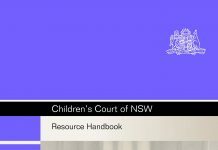 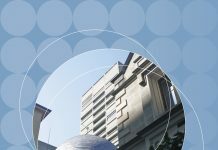 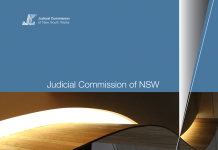 This study consists of a statistical analysis of the outcomes of the decisions of the New South Wales Court of Criminal Appeal over a three-year period. 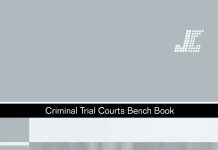 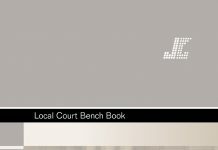 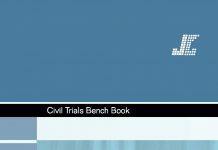 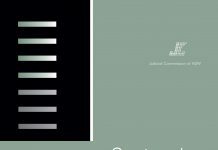 It reveals the types of offences most commonly reviewed by the Court of Criminal Appeal and looks at the different forms of appeals and their outcomes, such as conviction quashed, new trial ordered or sentence altered. 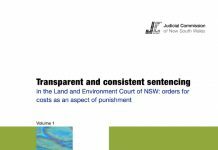 Variations in the sentences imposed following successful appeals are also examined.